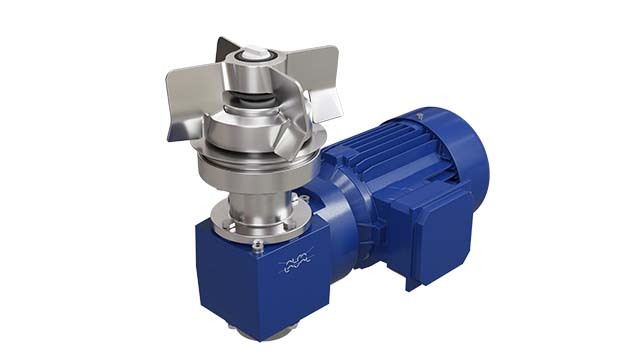 Alfa Laval is expanding its successful range of magnetic mixers with addition of the Alfa Laval LeviMag®, engineered for the aseptic processing of food, beverages and dairy products. Significant performance improvements and substantially reduced maintenance costs due to longer-lasting, easy-to-replace bearings contribute to superior hygiene and higher yields. 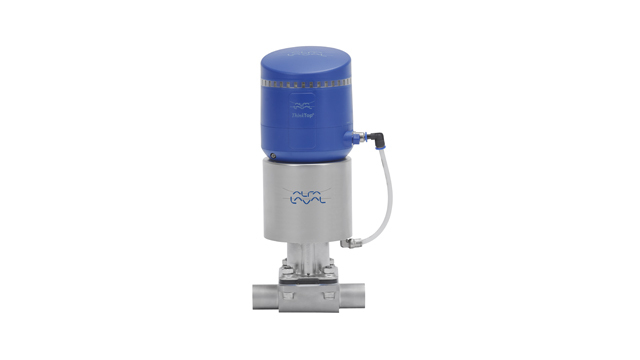 The new Alfa Laval LeviMag® magnetic mixers are based on the same patented, hygienic design as the proven Alfa Laval magnetic mixer used by the pharmaceutical industry for nearly a decade. 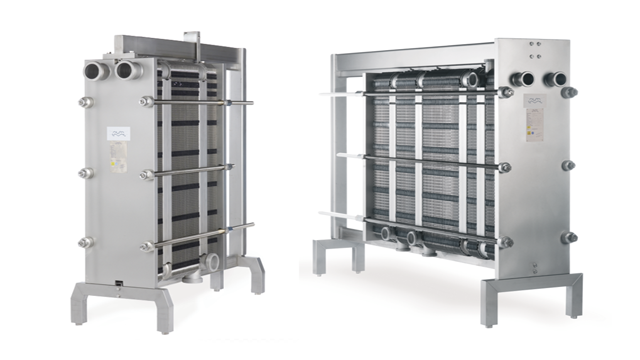 Designed for aseptic processing, the LeviMag is perfect for mixing liquid-based products, such as juices in aseptic filling lines. 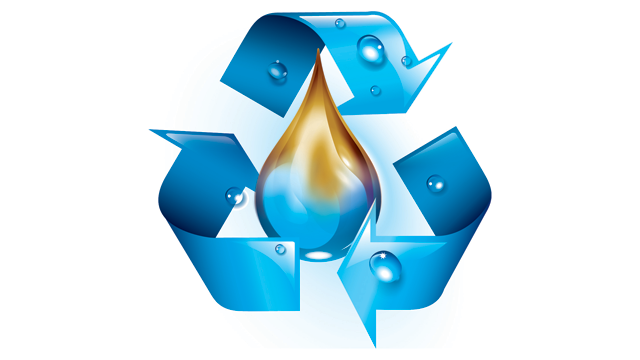 The Alfa Laval LeviMag delivers low-shear mixing, gentle product treatment and easy cleanability. 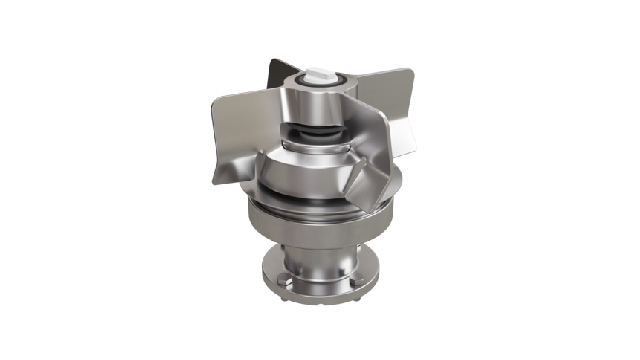 Capable of operating at a broad range of speeds, the magnetic mixer is features a specially designed four-wing impeller that delivers for high pumping efficiency. This safeguards product integrity, provides full drainability and ensures efficient mixing down to the last drop because the mixer can be run dry. The open mixer design enables full coverage during Cleaning-in-Place, making the removal of product residues more efficient. Boosting efficiency and increasing productivity are major focus areas of the Alfa Laval LeviMag magnetic mixers. The mixers have the capability to run dry and keep the product homogeneous down to the last drop. This promotes 100% yield. A big advantage with the LeviMag mixers is the ease and convenience of servicing the mixer. Levitating bearings contribute to reduced costs, improved product safety and more uptime. High strength stress-tolerant male bearings, made of yttria-stabilized tetragonal zirconia polycrystal (YTZP) ceramic, minimize the generation of wear particles that can contaminate the product. The female bearings are also low wear. Moreover, the replacement of the female bearings, when necessary, can take place on site, making maintenance convenient and cost-effective. Alfa Laval’s worldwide organization works closely with customers in nearly 100 countries to help them stay ahead in the global arena. Alfa Laval is listed on Nasdaq OMX, and, in 2017, posted annual sales of about SEK 35.3 billion (approx. 3.6 billion Euros). The company has about 16,400 employees.